Wrike is a privately owned company that makes a project management and collaboration tool and has headquarters in California, USA. Wrike was founded in 2006 by CEO Andrew Filev. The first full, professional version of the software was released in 2007. Wrike was originally bootstrapped by Filev before investors’ funding came into play several years later. 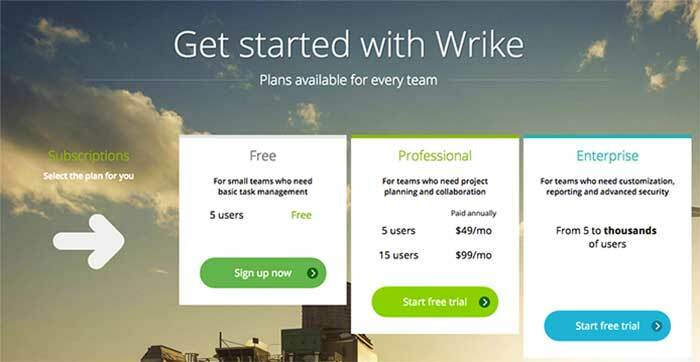 Wrike began as a project management software on Windows Mobile and Google’s Android devices in 2009. By 2012, a free version of the browser application was released by the company. 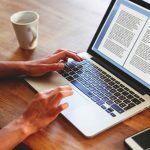 From there, Wrike grew steadily over the years, adding many different features and upgrades since its initial launch. Wrike’s fundamental objective is the combination of project management with online tools for team collaboration. 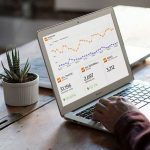 This turns Wrike’s online project management software into a central hub for your company’s projects, work discussions, and documents. 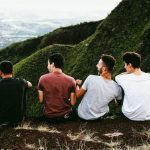 Wrike is available in three plans. These are the Enterprise, Professional, and Free versions. The Enterprise version has unlimited access to numerous features such as real-time data analysis, reports, and much more. The Enterprise is for teams from 5 to unlimited users and prices are available upon request. The Professional version, which is $10 user/month when paid annually, closely follows suit with enhanced task execution abilities, Gantt charts, and more. The Free version is really restrictive but has basic features which are still helpful for solopreneurs or teams of 5 people or less. Although an activity stream is incorporated in all these versions, the project management software updates users of any tasks that have been updated by other users. As such, Wrike’s performance is truly commendable. Wrike is also available in different languages to suit customers from different backgrounds and nationalities. These languages include: English, Italian, German, Japanese and Russian. Although, these are not all the Language versions that are available. 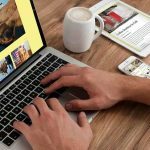 Due to its stunning performance and excellent features, Wrike has earned a number of awards almost every year since its initial launch. 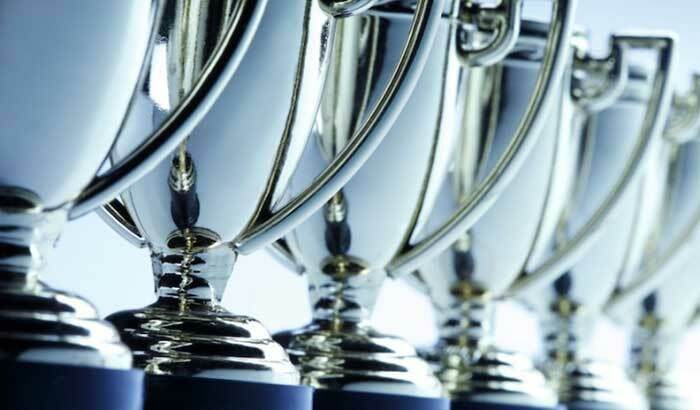 Wrike bagged the Le Web 3 award and Senchacon Contest (Third place) in 2006 and 2011 respectively. They were given the Cool Vendor award by Gartner in 2014. Wrike was also named best place to work in 2015. As for the actual software pros vs. cons, collaboration is tremendously easy with Wrike. It’s also relatively simple to see the larger picture of your entire workload with Wrike. There really is only one con. In order to access some of the more professional features, you will need to purchase either the Professional or Enterprise plans, which might be a challenge for some small businesses. Still, the value that Wrike brings is worth the investment. 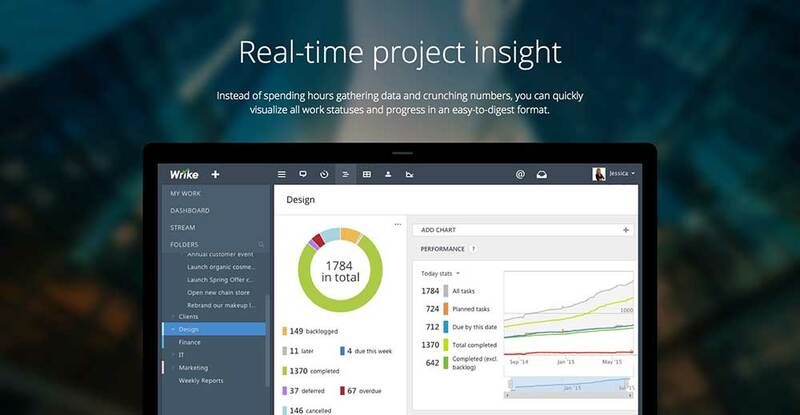 And Wrike still is the perfect project management tool for teams of any size.